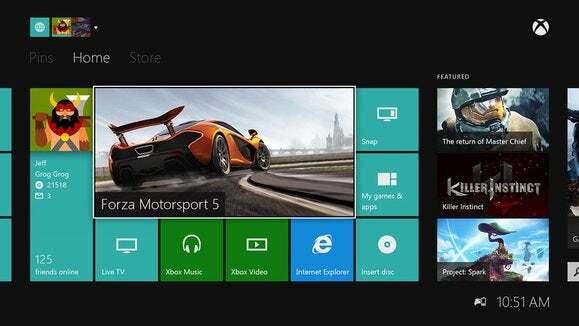 Microsoft’s decision to uncouple entertainment apps from Xbox Live Gold may rankle a few fans—after all, some people paid so they could watch Netflix or Hulu on their Microsoft gaming console. But if you did, you’re probably wondering why your hard-earned cash should go to Microsoft, when practically every other streaming-capable console on the planet offered entertainment apps for free. Well, good news: Microsoft will refund your money for your trouble, if you want. 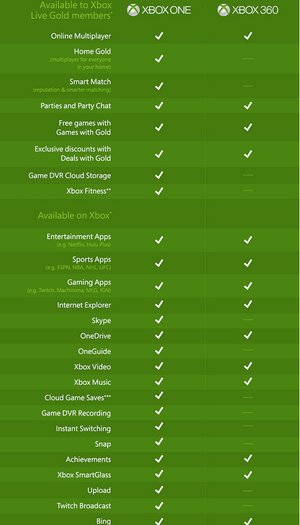 In a FAQ describing the changes, noted by The Next Web and others, Microsoft says that it will offer a refund for users who choose to drop Xbox Live Gold in favor of the free tier. “You want a wide variety of options in your games and entertainment experiences and you also want options in your hardware selection,” Spencer added. Microsoft representatives said that Spencer was not available for an interview to explain the new changes to Xbox Live Gold. 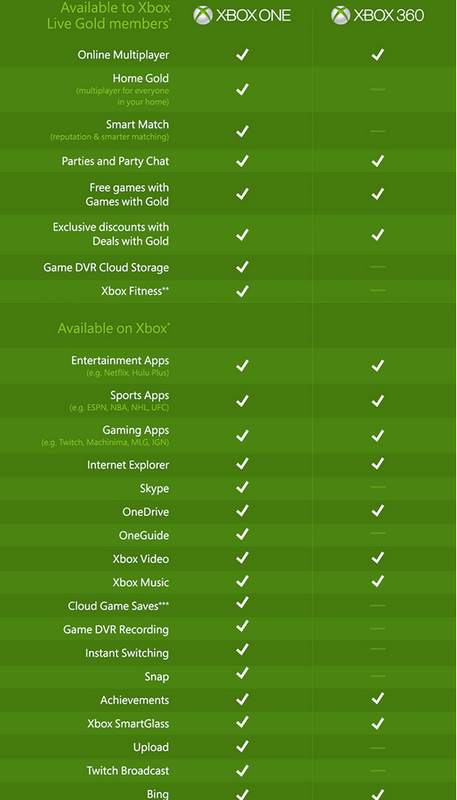 That’s fine, in a way, given that we ourselves explained why Microsoft should change Xbox Live Gold including making those entertainment apps free, about two weeks before Microsoft made those changes public.